Last week, I went to Living World, Alam Sutera. 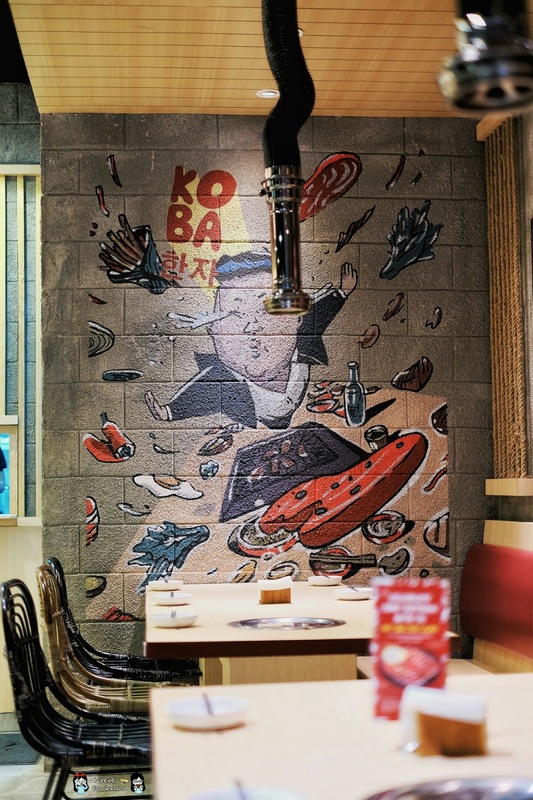 We decided to have lunch at Koba because we were craving for some Korean BBQ. 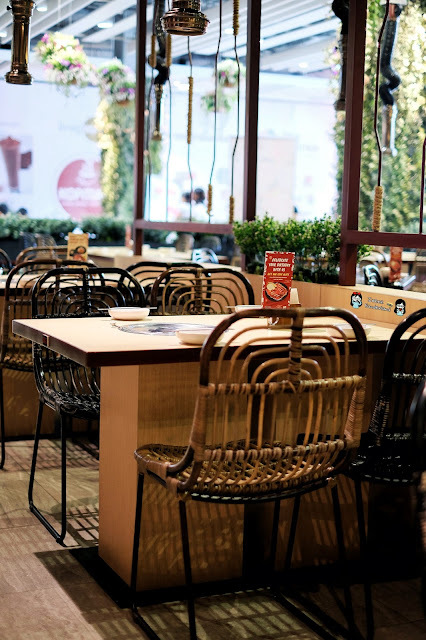 The place was quite spacious and comfy enough. 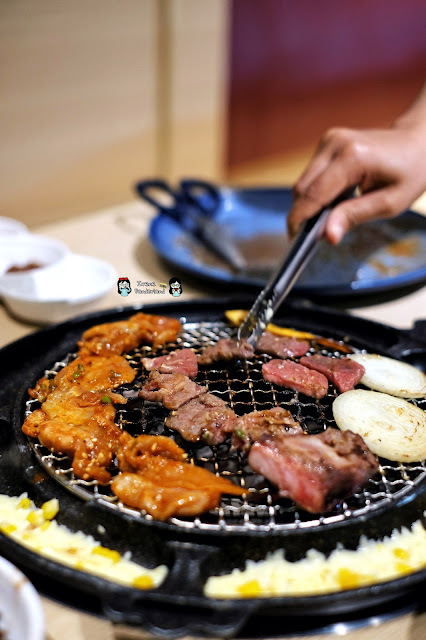 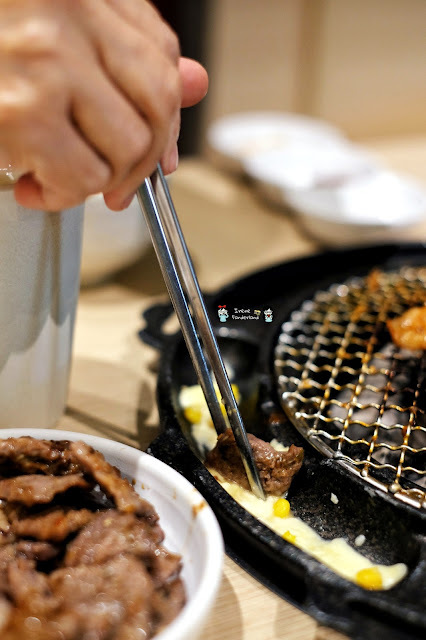 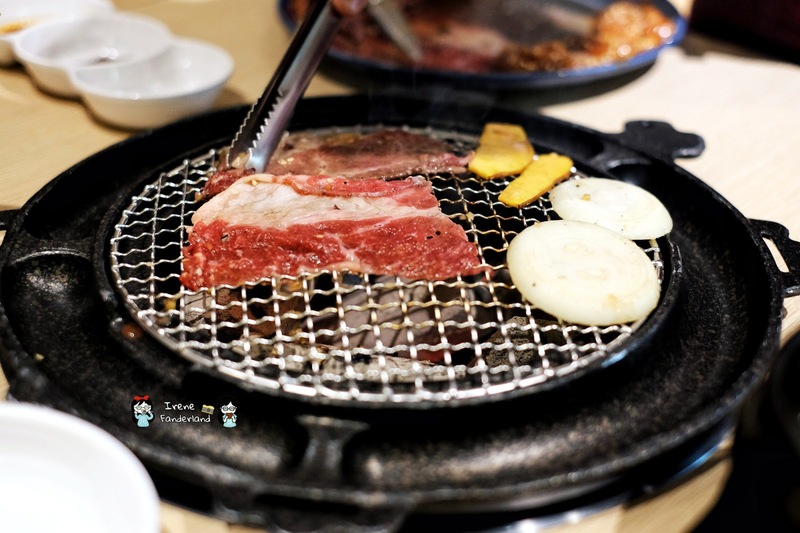 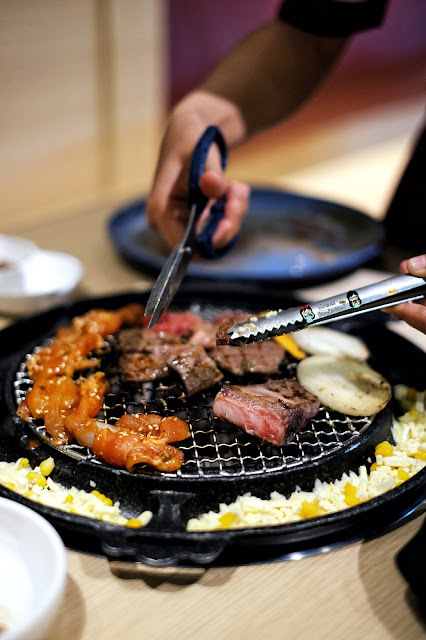 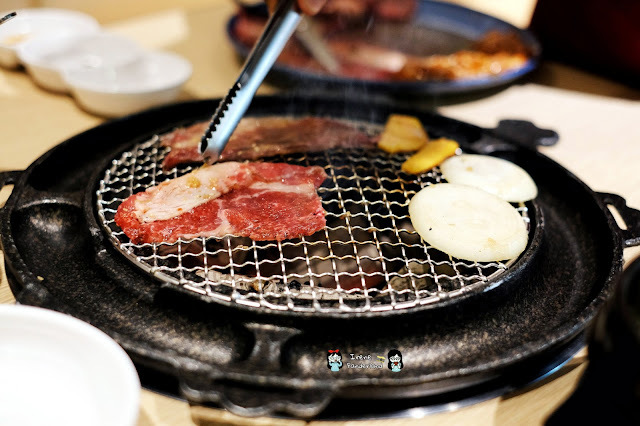 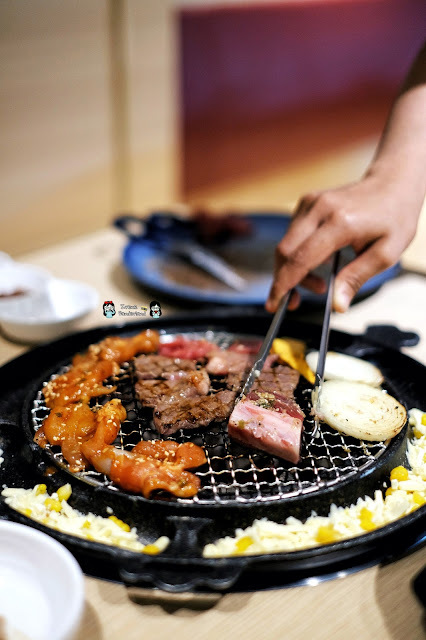 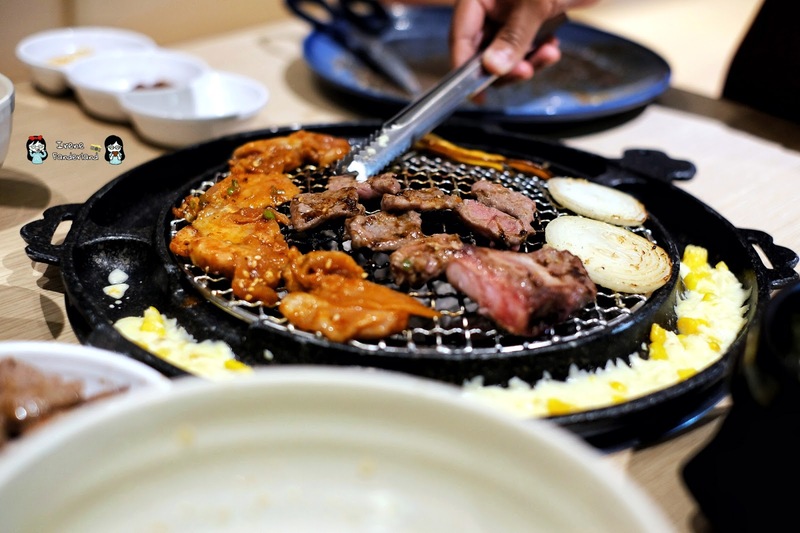 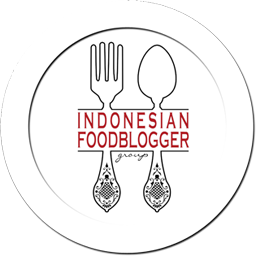 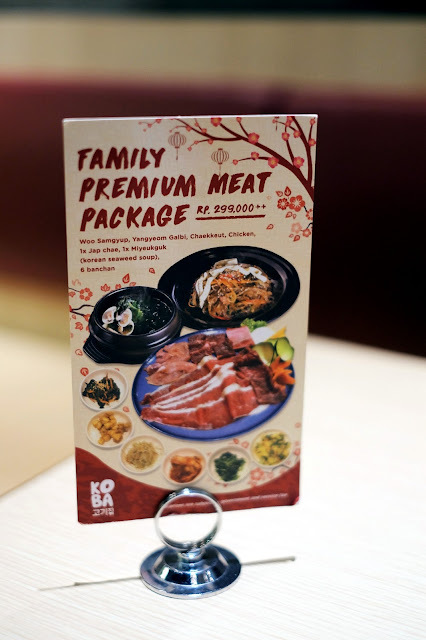 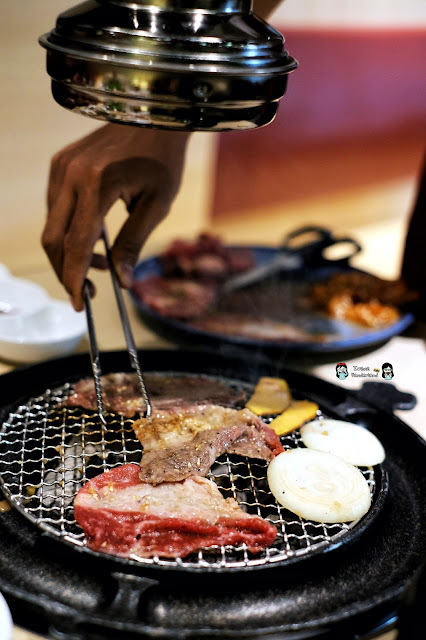 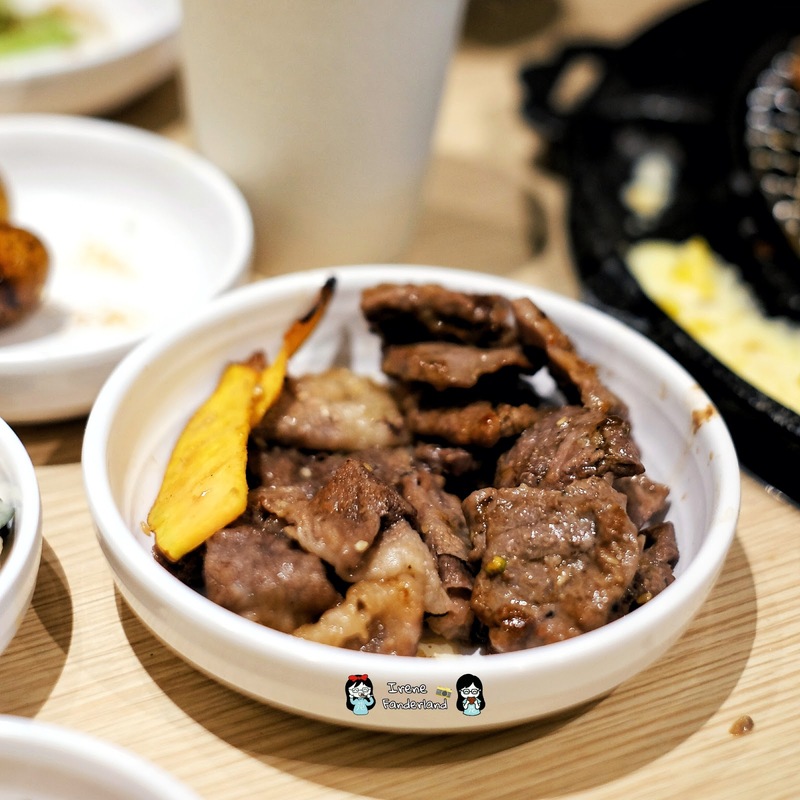 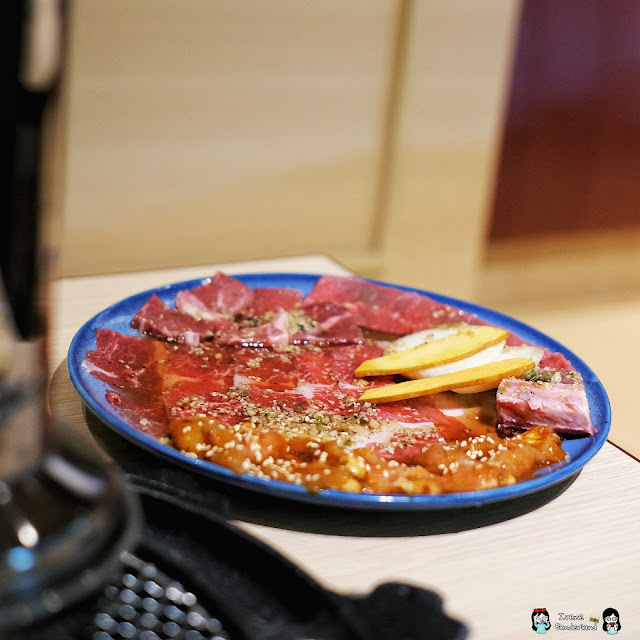 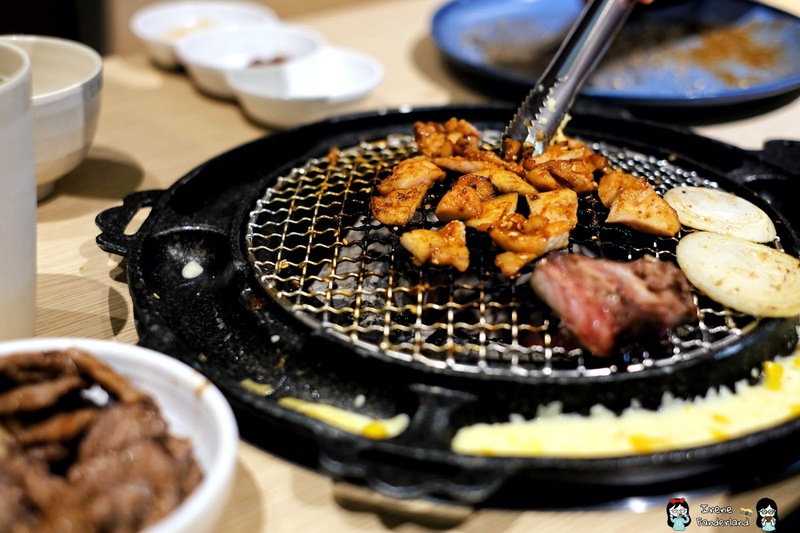 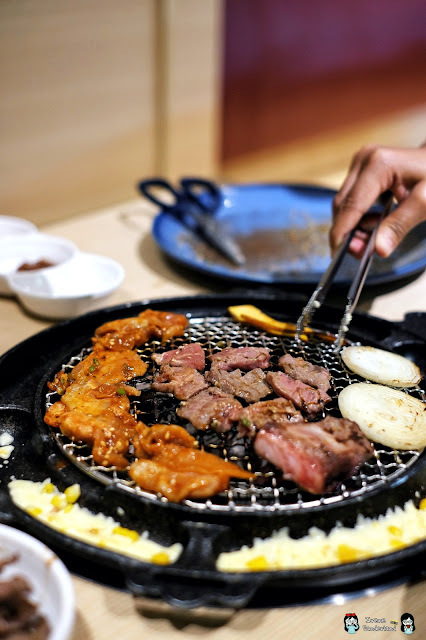 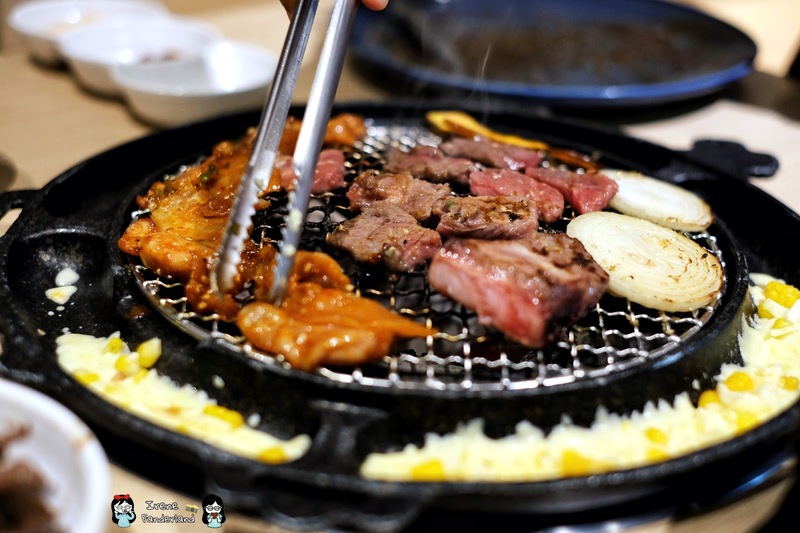 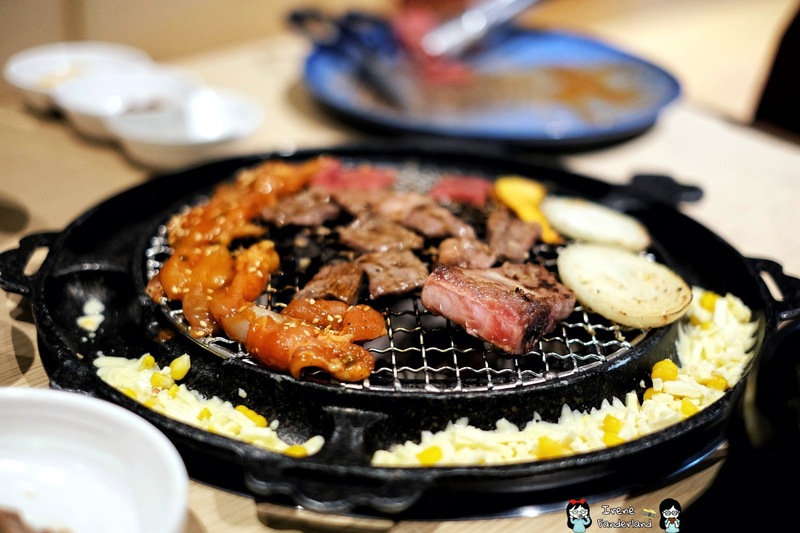 We ordered family premium meat package (IDR 299 K++) which consisted of woo samgyup, yangnyeom galbi, chaekkeut, chicken, a plate of japchae, a bowl of miyeokguk (Korean seaweed soup) and 6 types of banchan (side dishes). 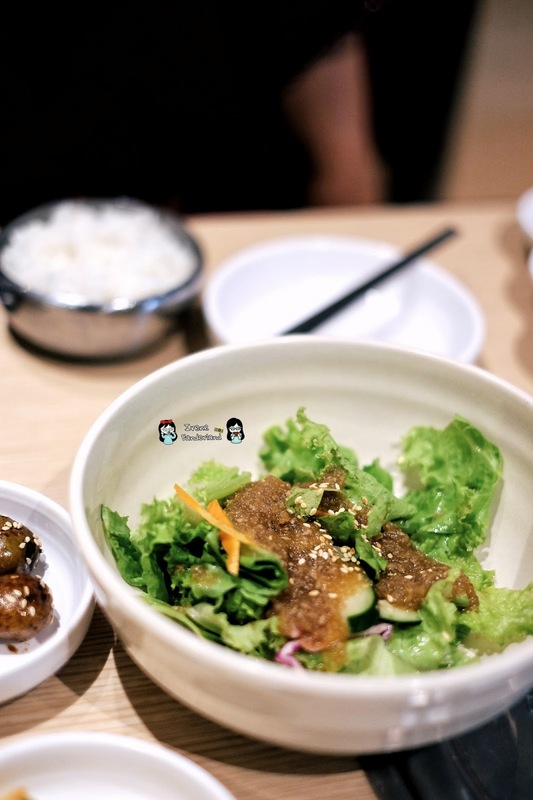 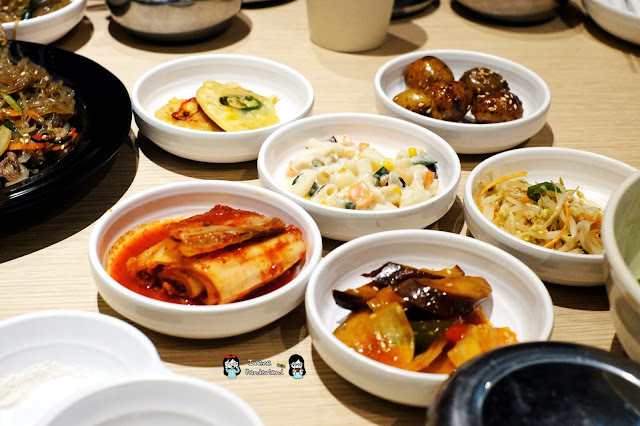 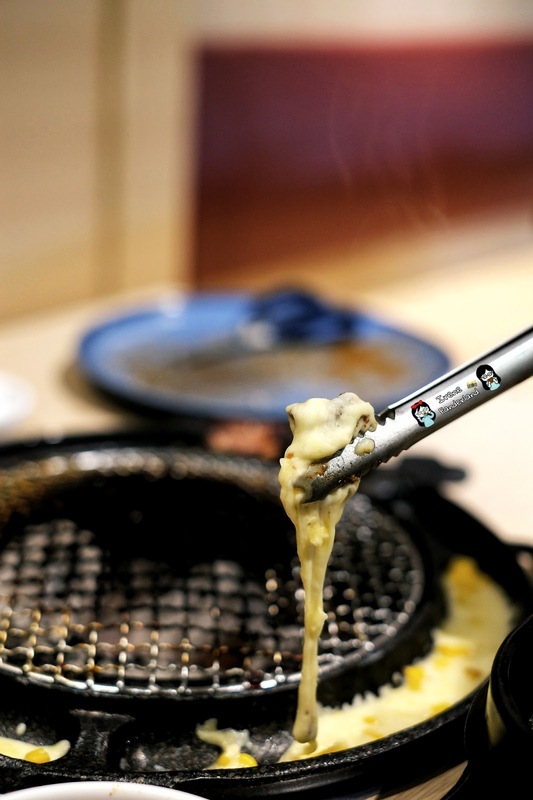 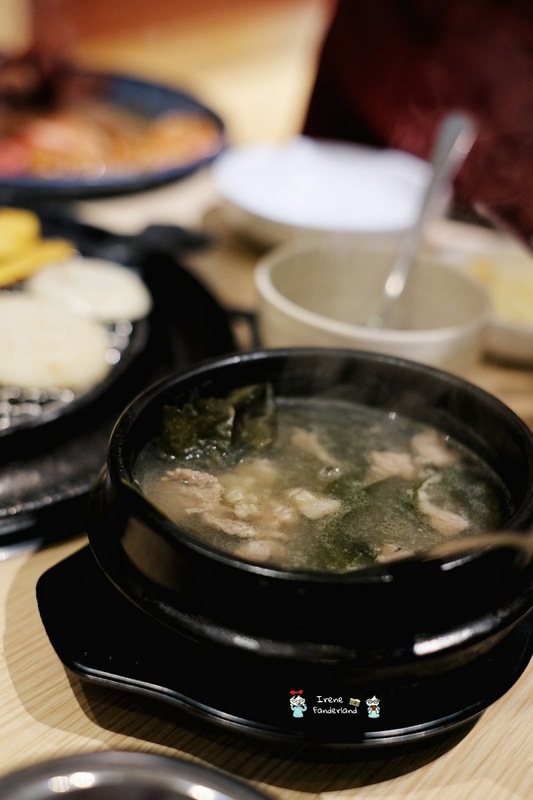 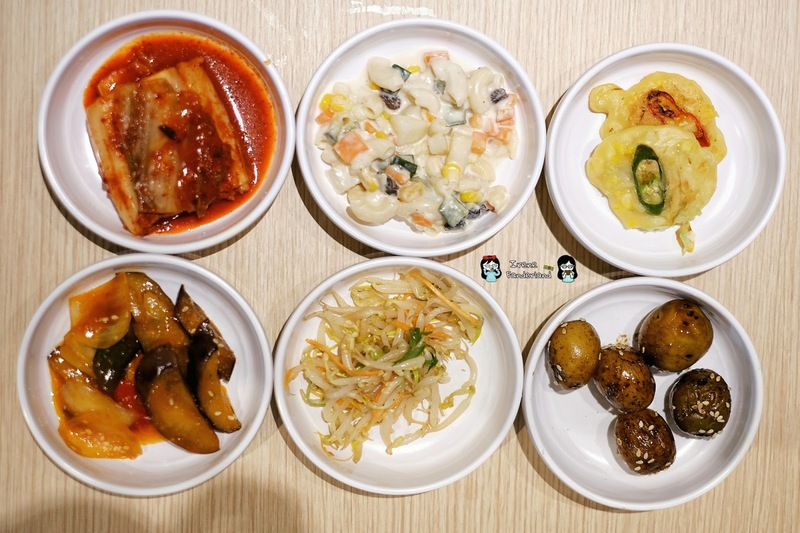 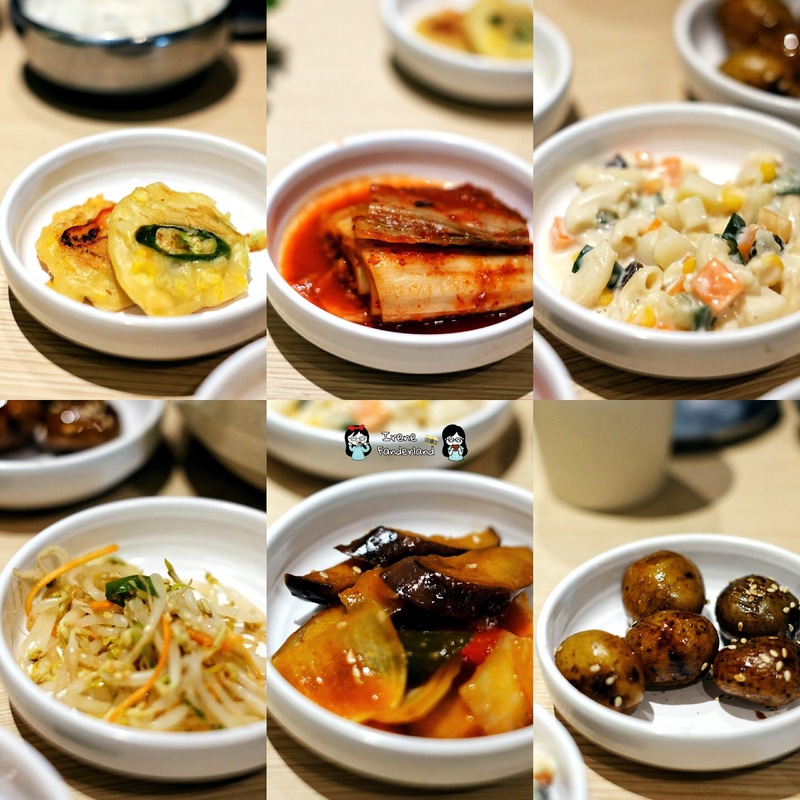 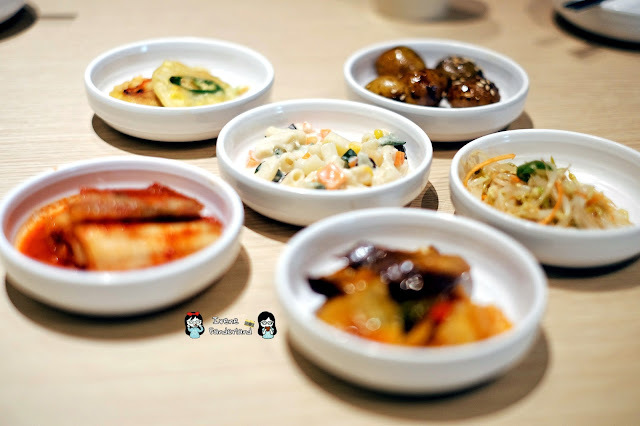 Unlike other Korean restaurants, the banchan was not free refilled. The salad was simply refreshing. 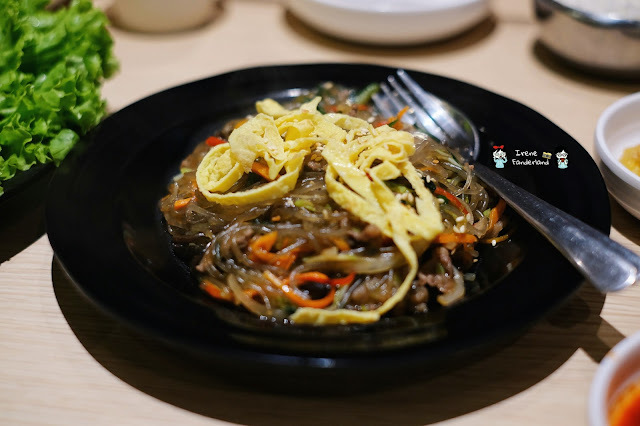 A plate of delicious japchae (stir-fried sweet potato noodles). 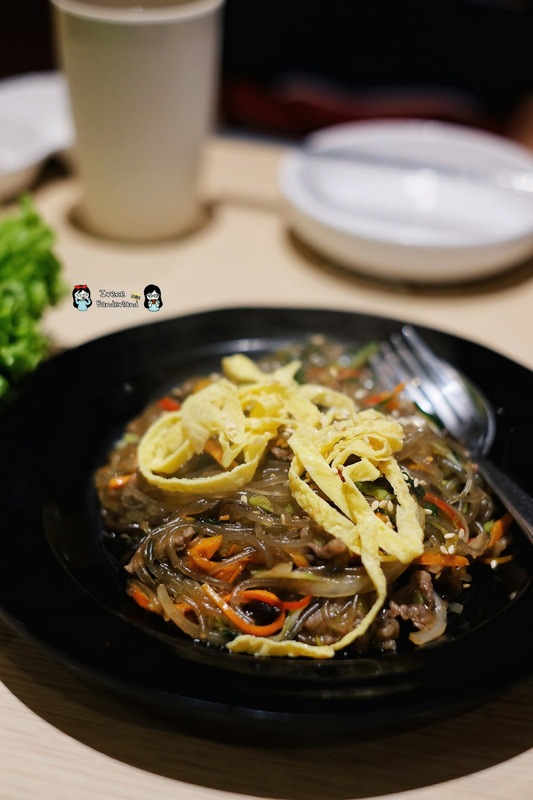 The texture of noodle was perfect and so was the seasoning. 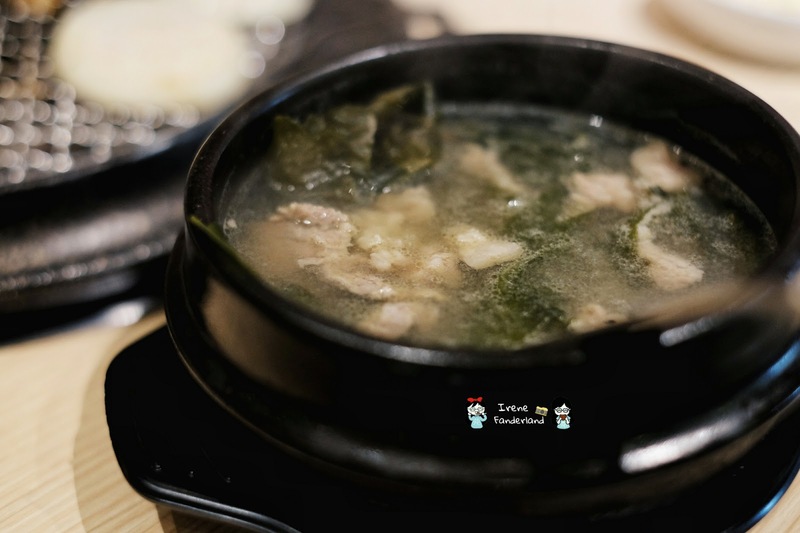 A generous portion of seaweed soup with plenty meat. 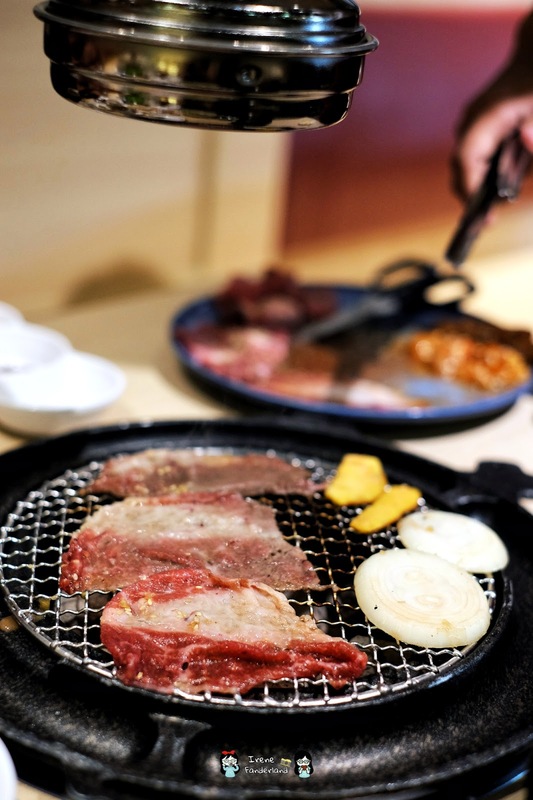 The meats were well-seasoned and yummy. 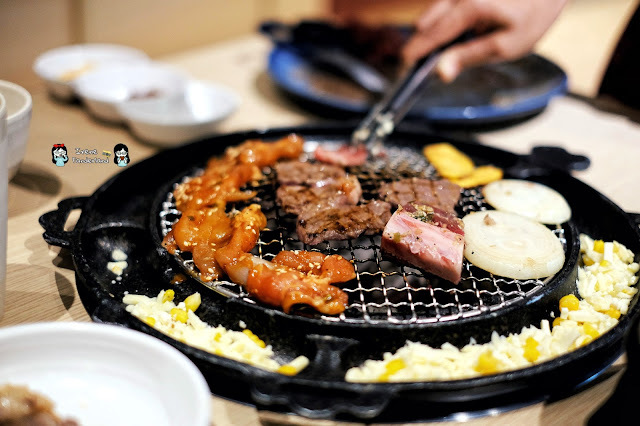 But I specially like the chicken.